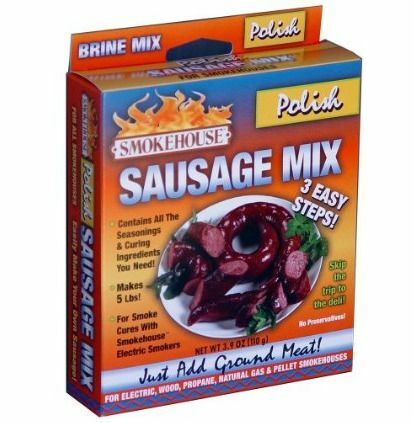 The Smokehouse Products Polish Sausage seasoning mix contains all the seasoning / curing ingredients you'll need to make delicious smoked polish sausage. 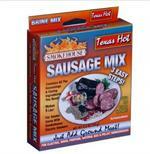 Salt, Cumin, Black Pepper, Red Pepper, Brown Sugar, White Pepper, and Sodium Nitrate. 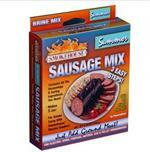 The Smokehouse Polish Sausage seasoning mix can be used to make smoked sausage in any electric, pellet, propane, natural gas, or wood food smoker. 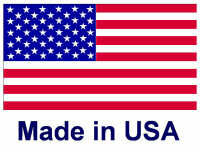 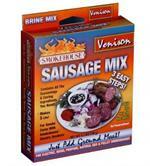 Make homemade sausage with ease using Smokehouse Product's complete sausage kit - everything you need!